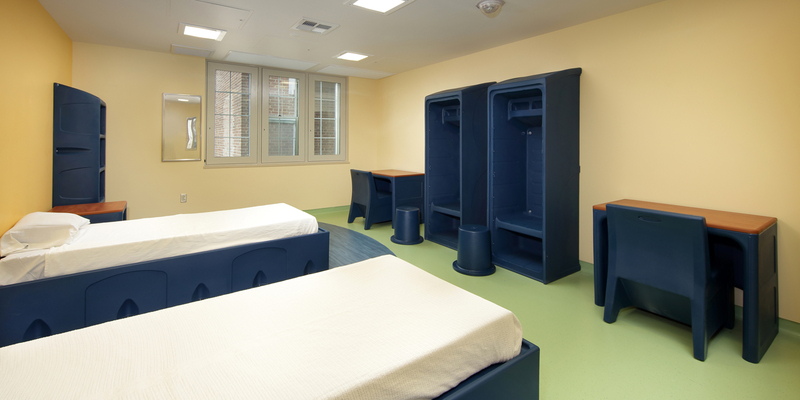 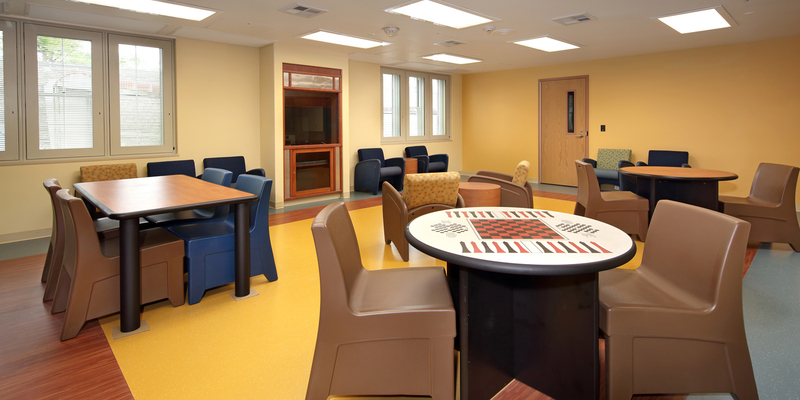 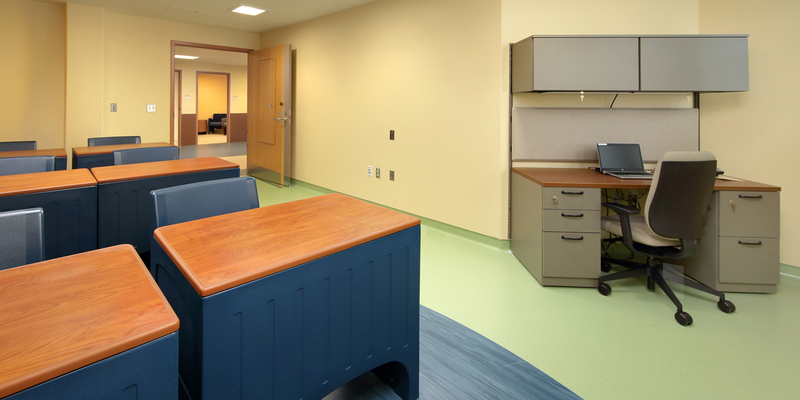 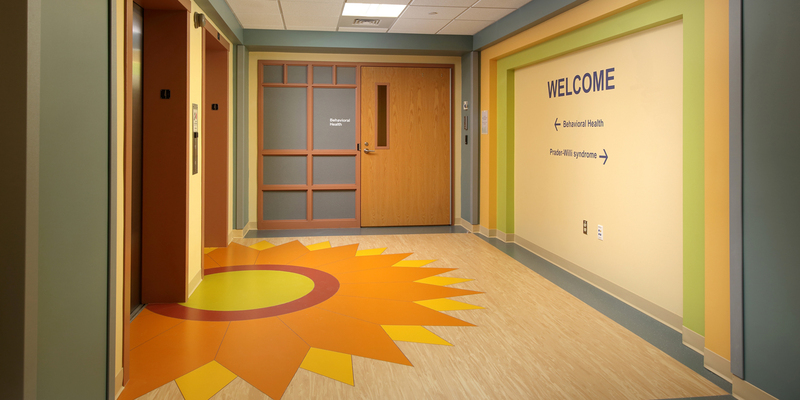 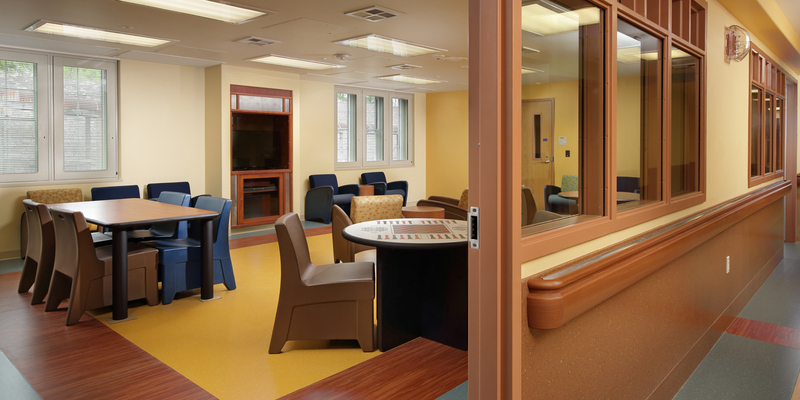 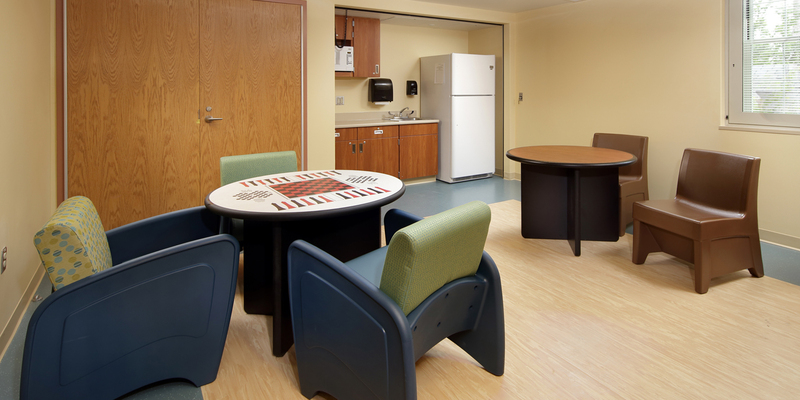 MBM provided general contracting services for the renovation of the 4th floor Behavioral Health Unit at The Children’s Institute. 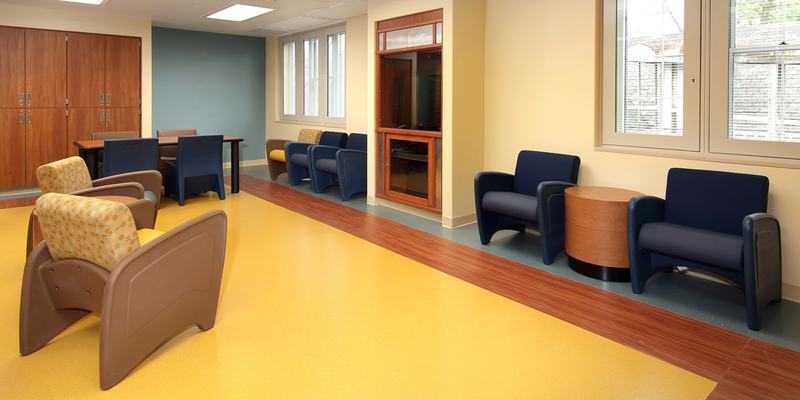 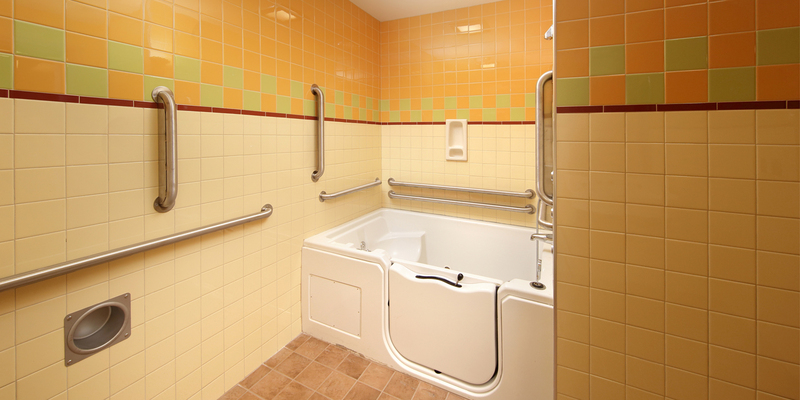 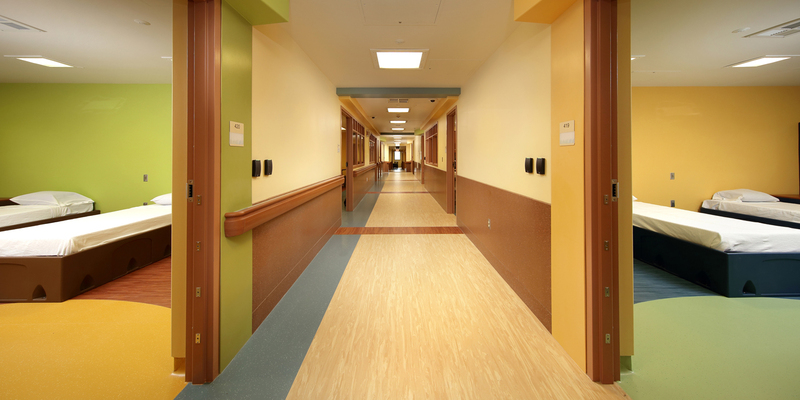 This institutional grade, single phase project was approximately 10,000 SF. 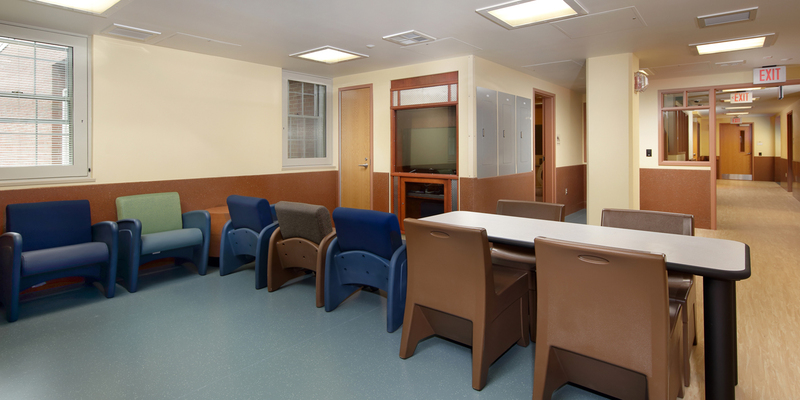 All elements of the project were considered tamper-proof, including the unbreakable windows and mirrors, abuse-resistant dry wall, wicket doors and steel-plated walls. 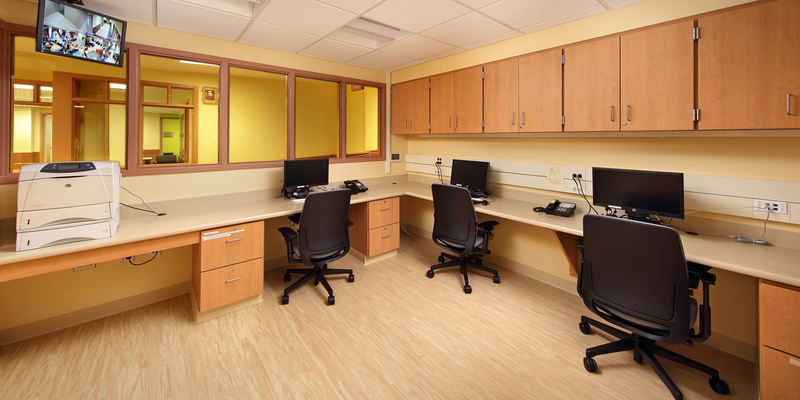 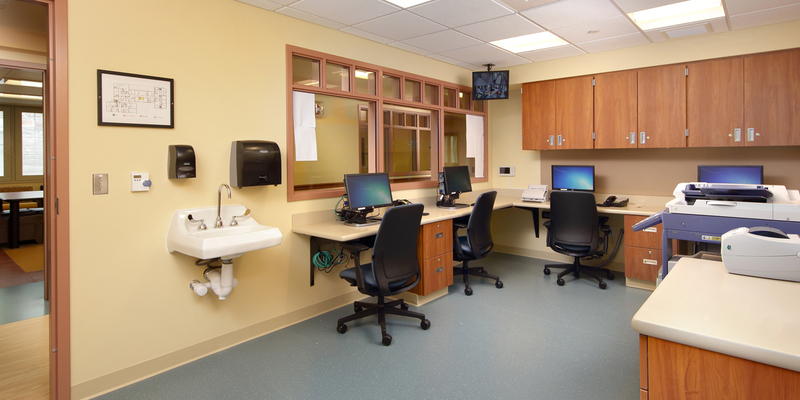 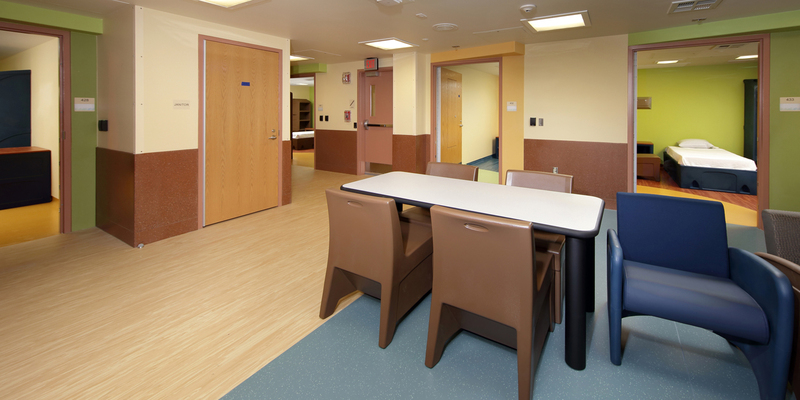 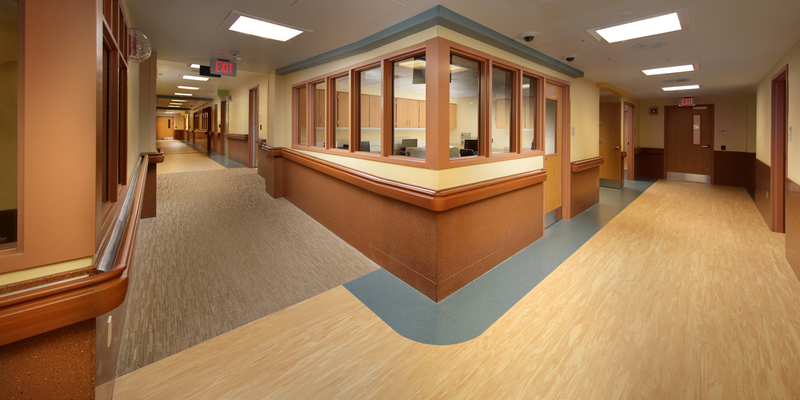 The renovation included a classroom, waiting room, patient rooms with 16 beds, two nurse’s stations, conference room, several common areas, bathrooms, a seclusion room, two kitchen areas and multiple staff areas. 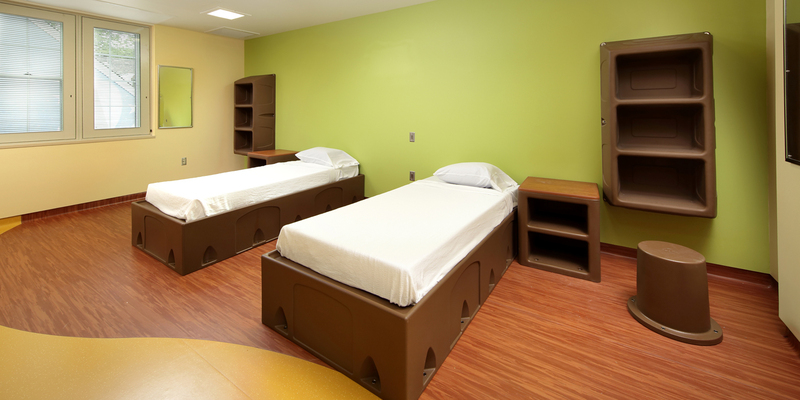 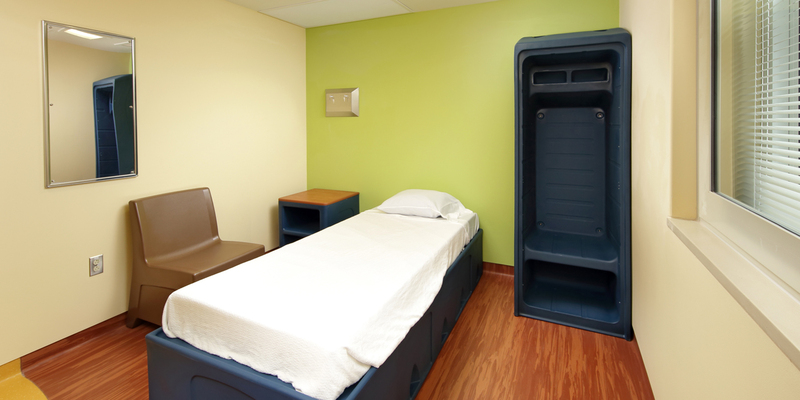 Making a safe place for the children was our main goal throughout the entire project.